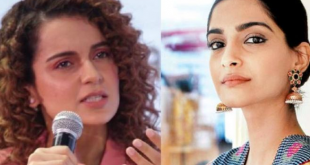 Within hours of Kangana’s #MeToo, Sonam Kapoor spoke about the #MeToo movement & lauded Tanushree Dutta’s courage to step up. However, her feelings for Kangana’s story was quite hostile. Happy 45th anniversary Jaya & Amitabh Bachchan! Big B as affectionately referred to by his fans, can be seen giving a rose to his wife and co-star in many films. Amitabh Bachchan and then-Jaya Bhaduri married in 1973. 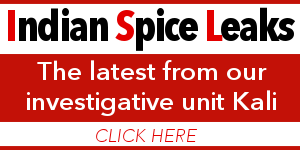 Can you test nuclear bombs in secret? 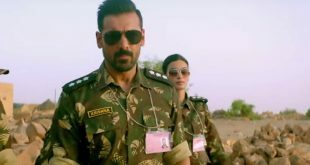 Find out in Ster-Kinerkor’s latest Bollywood offering,Parmanu: The Story of Pokhran, which launches on Friday, 25 May. 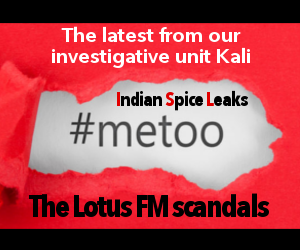 Meghna Gulzar paces the film well, fleshing out the characters who make up the Sayed family, into which Sehmat is married, and then gradually turning up the tension as the bride’s cover wears thin. 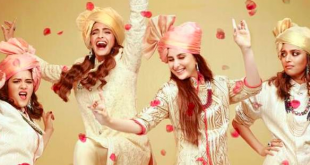 In the song from Veere Di Wedding, we see the four ladies, Kareena, Sonam, Swara and Shikha indulging in a role-reversal and taking on stereotypical roles reserved for their male counterparts. 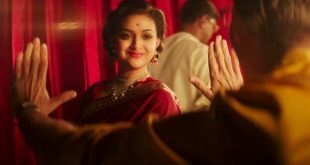 Mahanati, Nadigaiyar Thilagam in Tamil, is based on the life of legendary actor Savitri, who ruled the hearts of millions of fans for nearly three decades and inspired generations of female actor. Akkineni has an interesting mix of films in the pipeline. While in some she shares screen space with other leading actors, she also has a solo film in the making too. 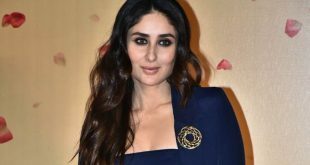 Starring in a female-led film Veere Di Wedding has been a learning experience for actor Kareena Kapoor Khan. 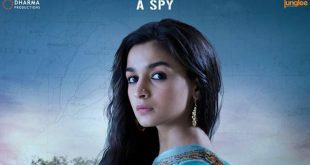 She says the film has also taught her to get out of the commercial space dominated by big-ticket films with top stars. The movie by Sonam Kapoor’s sister, Rhea, Veere Di Wedding is set to be a comedy-drama revolving around a posh wedding and the lives of four friends. 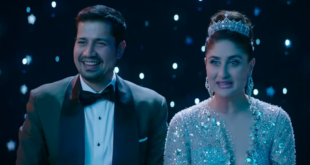 TRAILER: Veere Di Wedding is out at Ster-Kinekor theatres! Veere Di Wedding is showing at SK Theatres nationwide! Get a peek into the life of the ‘Fantastic Four’ Kareena Kapoor Khan, Sonam Kapoor, Swara Bhasker and Shikha Talsania in this awesome movie!